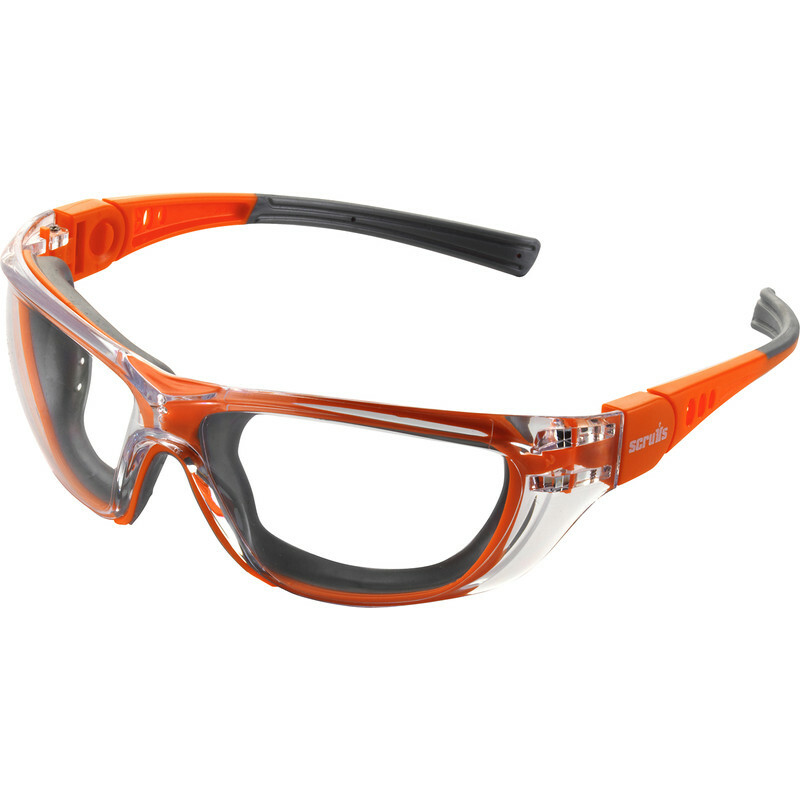 With their sealed fit these lightweight, plastic framed safety glasses are designed to replace bulky goggles. They have adjustable arms and scratch resistant, UV protected anti-fog lenses. Scruffs Falcon Safety Specs One Size is rated 1.0 out of 5 by 1. Rated 1 out of 5 by Phil 12345 from Scratched really easy and quick I bought these a day ago and I have wore these for about and hour and the Lenses are scratched to bits I only drilled a couple of holes !! !